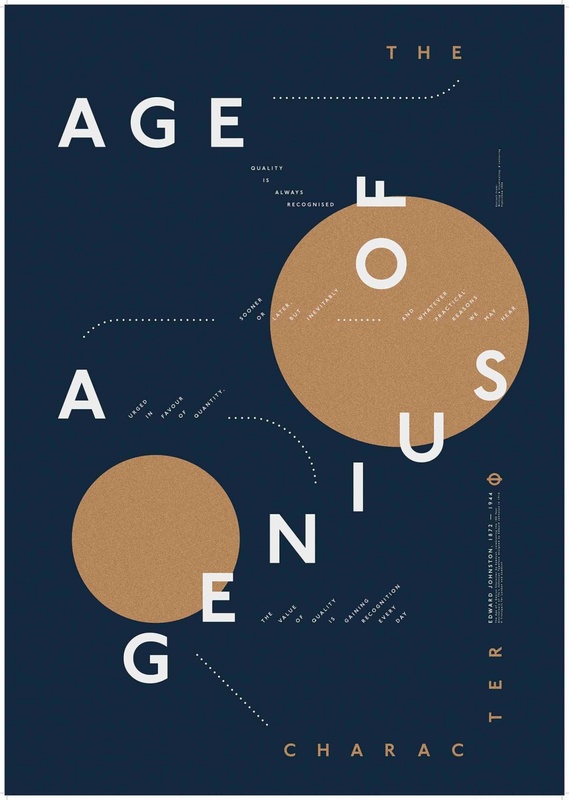 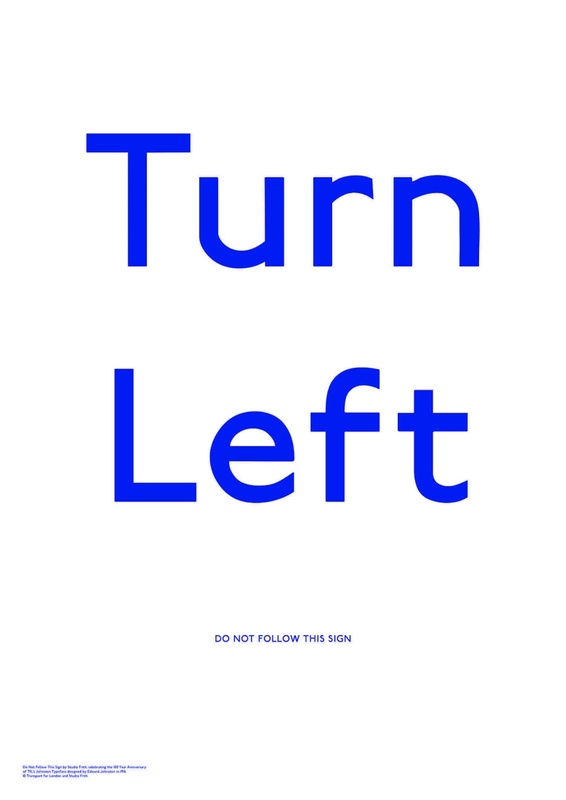 Transport for London has worked with Clerkenwell Design Week to produce a poster series based on the Johnston typeface. 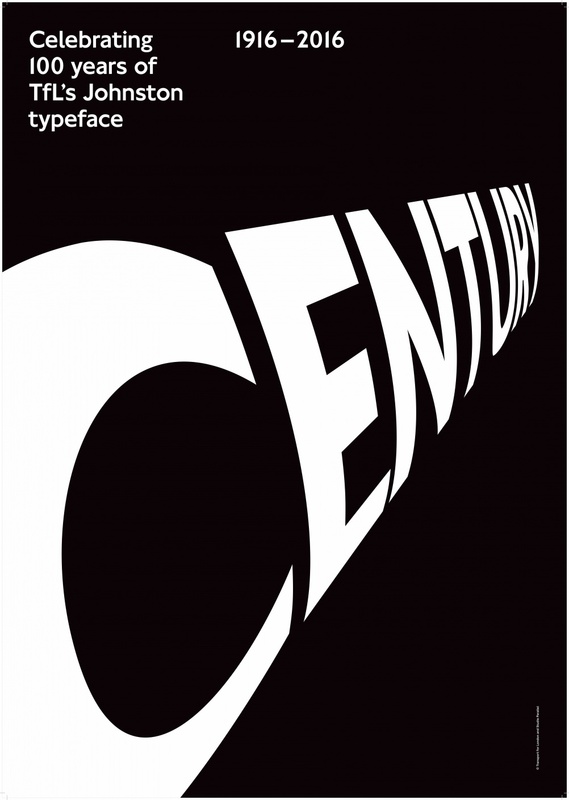 The typeface is most famous for its use across the London Underground’s tube stations, and is celebrating its 100th anniversary this year. 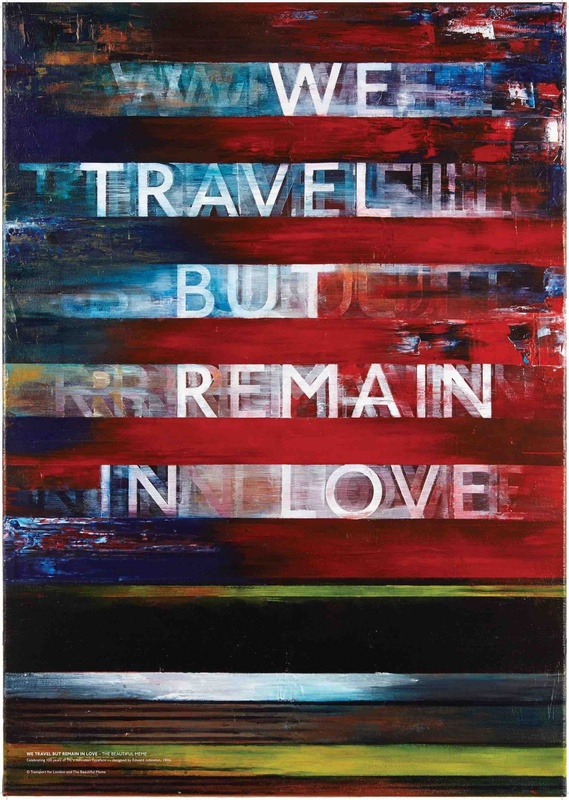 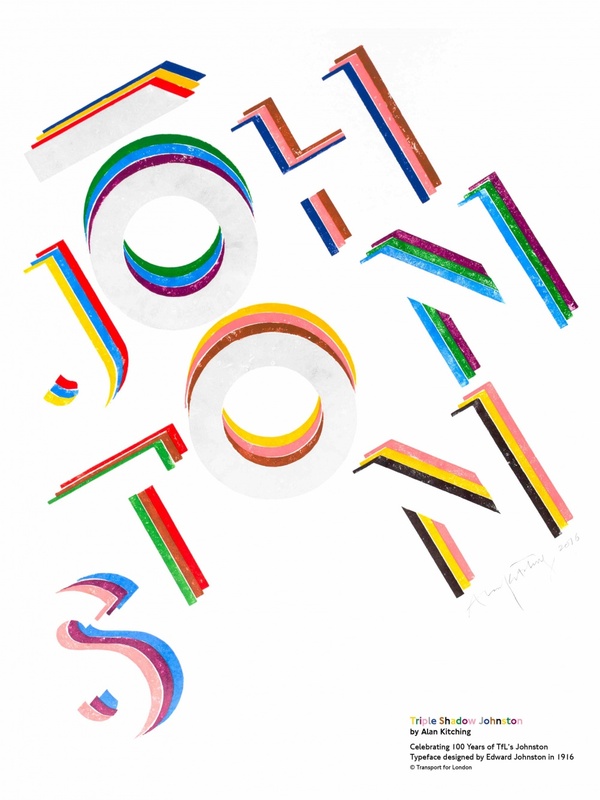 Transport for London commissioned 11 designers to create posters incorporating Johnston, including Alan Kitching, Build, Magpie, Monotype, Pentagram partners, Sawdust, SEA, Studio Frith, Studio Parallel, The Beautiful Meme and Thomas Matthews. 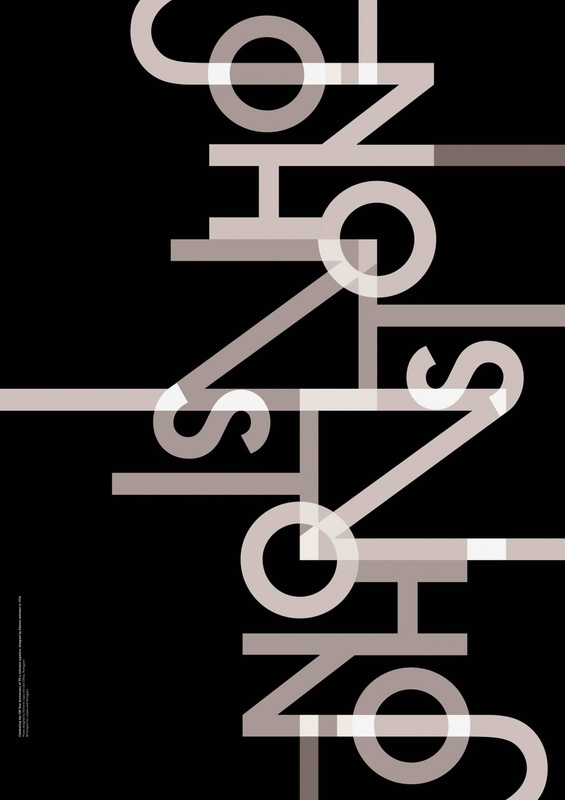 The poster collection is currently being showcased at gallery and studio KK Outlet until the end of May, as part of an exhibition called Language of London. 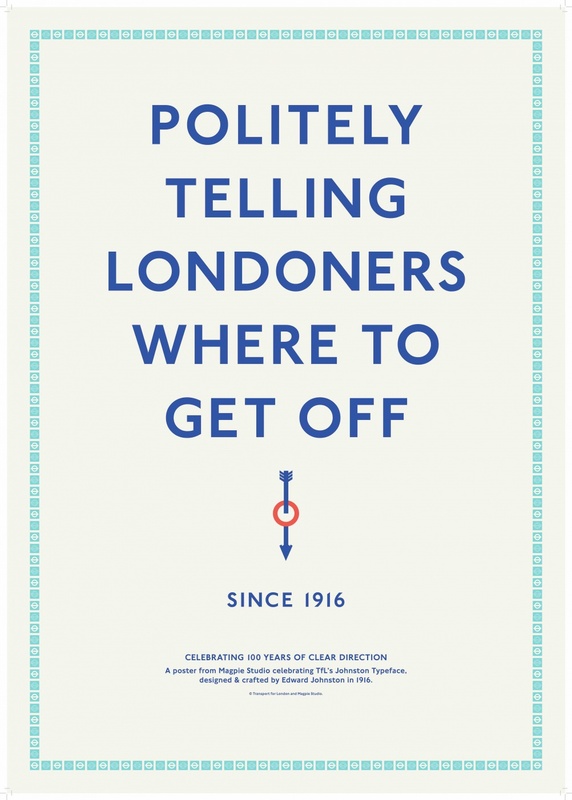 They are also currently on sale at TfL’s Johnston pop-up shop at Clerkenwell Design Week, and the London Transport Museum shop. 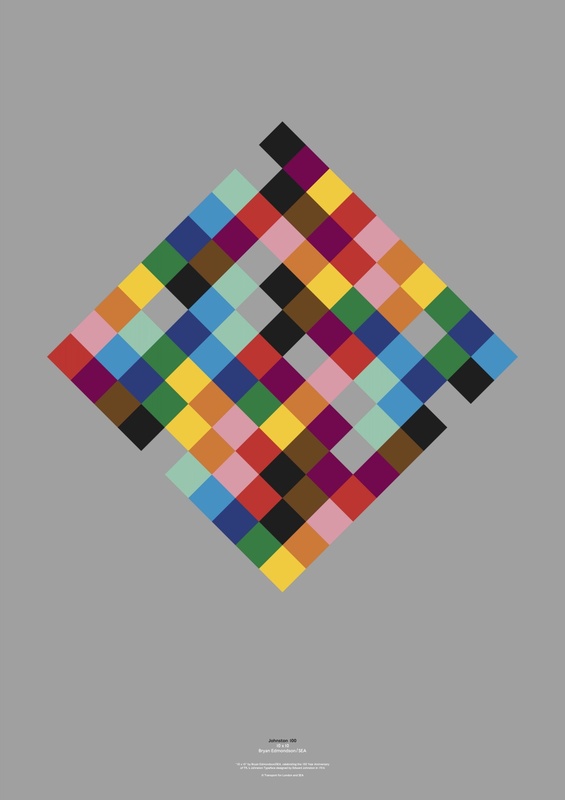 The collection will also be scattered around the London Underground in June for the public to see. 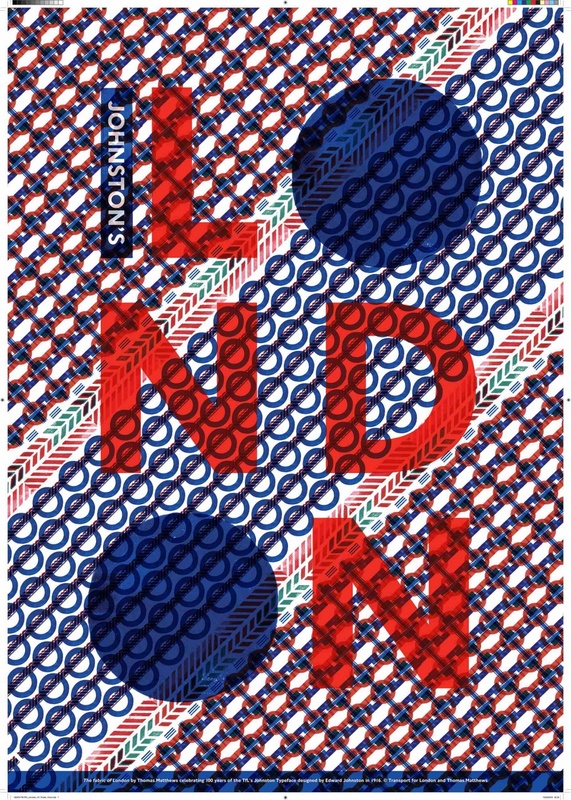 The poster project is part of TfL’s Transported by Design festival, a celebration of London’s most iconic transport designs from the last 150 years.